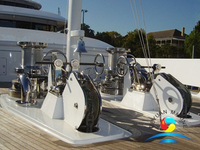 Two Gypsy and double drumcan operate seperately with a cluth,very easy to control anchoring the anchor or rolling rope. 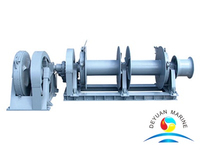 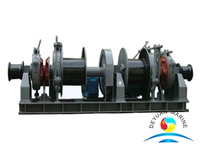 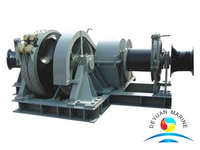 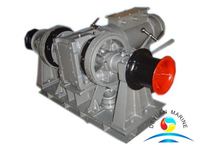 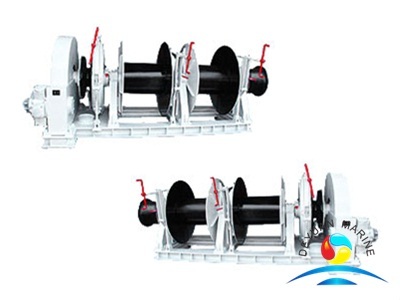 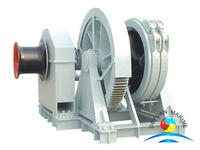 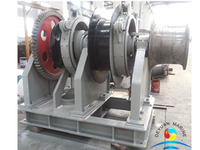 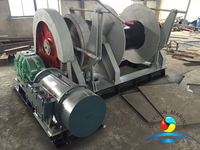 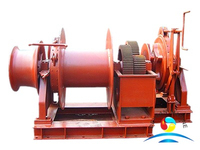 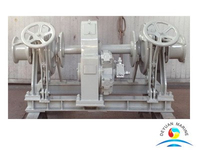 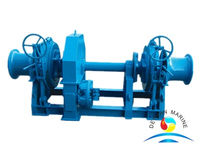 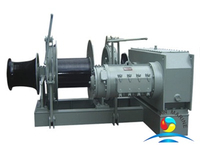 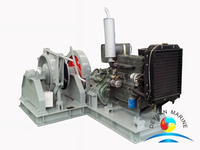 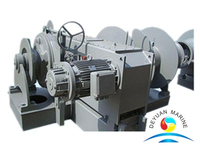 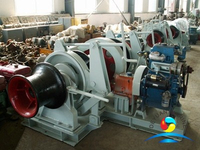 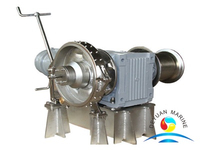 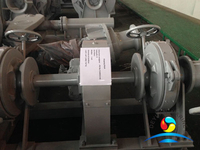 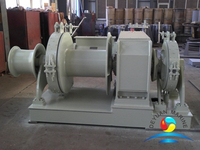 The ship anchor windlass is drove by hydraulic power pack, and electric drived type is also available, power supply will be mattched with your require. 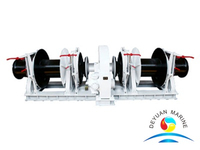 More two drum type hydraulic single anchor windlass can be offered,pls contact us for more details and professional service.